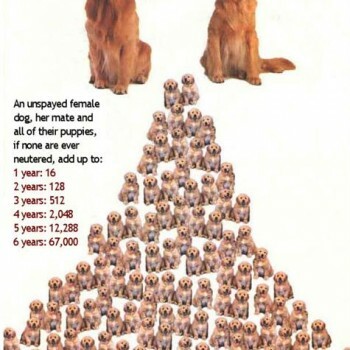 Mitchell Animal Rescue offers an income based spay and neuter program for residents in the Mitchell community and Davison County. We are now taking applications and, based on your income, will subsidize spay/neuter for your pet. Proof of income must accompany your application. Once your application has been approved, you will be given a voucher to take to the vet of your choice. Call 605-999-2524, email mitchellanimalrescue@gmail.com for an application, or download it below. If you find you are unable to keep your pet for any reason, we will help you re-home it. We offer to post it on our website and Facebook. However, we also ask that you help yourselves a little too. A three day ad in the Daily Republic is free. You can also advertise on craigslist.com and Keloland.com for no charge. There are numerous online classified pages on Facebook too. Pictures are very helpful too, so if you can get some of your pet, send them along to us also. Please know that your pet might not be re-homed as quickly as you'd like. If you absolutely cannot wait, contact the Sioux Falls Humane Society in Sioux Falls, or contact your local humane society or animal rescue.